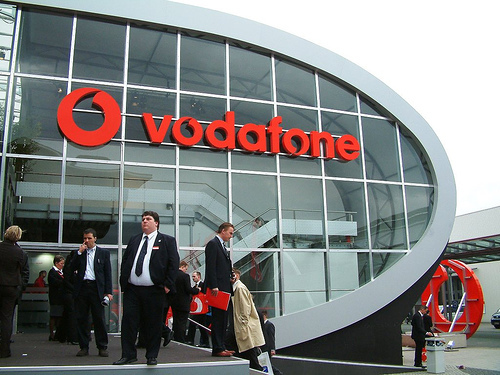 Vodafone Group plc is a British multinational telecommunications company headquartered in London and with its registered office in Newbury, Berkshire. It is the world's second largest mobile telecommunications company measured by both subscribers and 2013 revenues (behind China Mobile), and had 434 million subscribers as of 31 March 2014. Excellent communication skills, analytical skills and should be a team player, experience with chat environment. Role purpose is to identify and hire and agent who would be able to cater to Vodafone Ireland consumer customers on chats. The queries on chats would revolve around all the services currently available to Vodafone IE customers.